Buy two-storey house with a big garden in the village of Glavan. Buy property in Bulgaria. 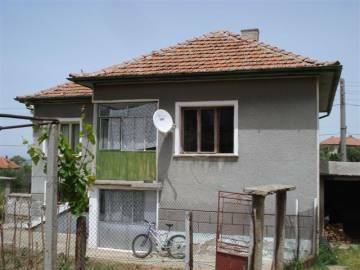 Property: 2 Storey house Area: 100 sq.m.